Hamilton’s Car Service offers a variety of vehicles to suit your personal or business travel. From luxury sedans and SUVs to stretch limousines and party buses, you’ll love the comfort and elegance of our fleet. 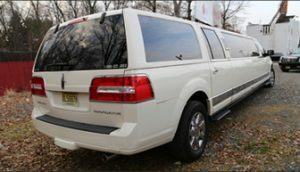 Why settle for anything less when our company offers such affordable rates for car and limo services in NJ and NYC? 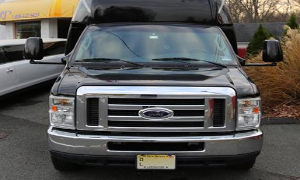 Call us today to learn more about our vehicles or to schedule a reservation. Sound like what you are looking for? Give our NJ car company a call or fill out our online form! 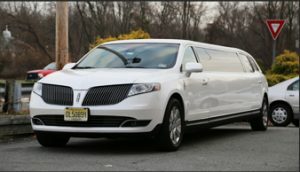 We are always happy to take care of our clients’ requests for car or limo services in NYC and New Jersey. 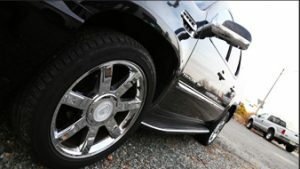 Our NJ car company has a classic selection of luxury sedans available for your transportation needs. Whether you just need to get to/from the airport or need a classy looking vehicle for business, Hamilton’s Car and Limo Service has a vehicle and driver for you, 24/7/365. 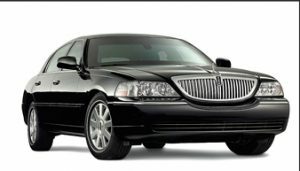 Travel in style and luxury by reserving one of our luxury sedans, such as a Lincoln Town Car, Bentley Spur, or Chrysler 300 Stretch. 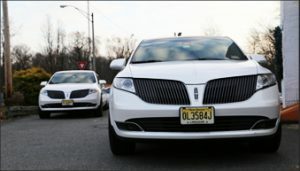 One of our most luxurious sedans available is the Lincoln MKT. 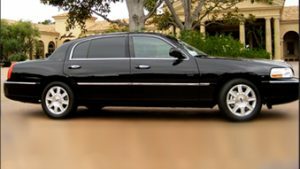 If you want to arrive in style, but also want to take advantage of all the latest modern conveniences newer cars provide, this is the luxury vehicle for you. Call to schedule a pick-up with one of our professional chauffeurs today. 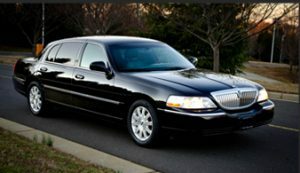 Our car service isn’t limited to the classic sedan that seems to be most synonymous with chauffeurs. 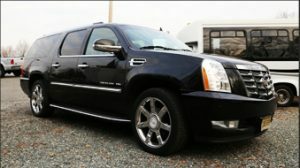 We also have a handsome selection of luxury SUVs available, such as the Chevrolet Suburban and Cadillac Escalade. There are plenty of ways you can get from point A to point B – but that doesn’t mean you can take advantage of all the benefits of arriving in one of these SUVs. Let our drivers take you where you need to go in modern luxury. 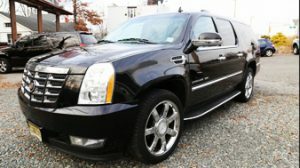 Call today to reserve one of our luxury SUVs in NYC or NJ. 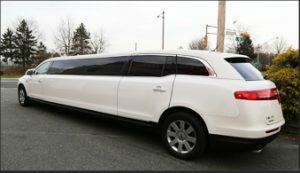 One of our most popular vehicles for special events, our elegant stretch limousines in NJ and NYC will ensure the trip to and from your destination is nothing short of memorable. 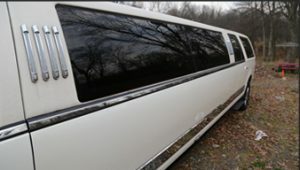 Perfect for weddings, proms, and a variety of other special occasions, you can go wrong reserving one of our stretch limos. We offer multiple sized seating that ranges from 38 to 60 passengers so you can get the most comfortable size for your group. 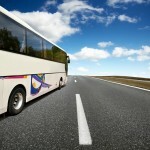 Our drivers are trained professional motor coach operators that are skilled and licensed. 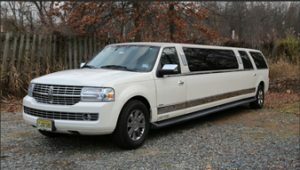 We specialize in Charter Bus Transportation Services for airport transfers, Bat/Bar mitzvahs, boys and girls scout outings, casino trips, one & multi day trips, camps, churches, corporate events, school trips, single & multi ski trips, weddings, theme parks and most of all good old family reunions.